Cabinets that haven’t changed in decades may look outdated. To spruce them up, stain or paint them a different color. 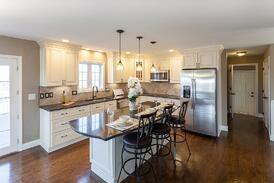 Various paint colors can change the look of your entire kitchen. Choose a dark cherry color to contrast against light colored floors or countertops. Or select a white paint color to make the room look brighter. You can also paint them in vibrant colors like kelly green or purple so you’ll never find your kitchen boring. A simple, but impactful, way to add some personality to your kitchen is replacing or installing new hardware for your cabinets. Replace old knobs or pulls with silver, bronze or other colored hardware making your cabinets eye-catching. For example, silver pulls stand out beautifully against darker cabinet colors. Consider installing motorized shades to let more light in. 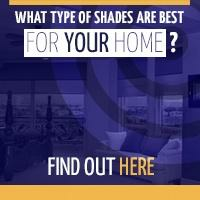 Window shade professionals can install the shades for you, taking the pain out of self installation. Not only are the fabrics approved by the Skin Cancer Foundation for blocking UV rays, you can also easily adjust the light coming in and make your home more appealing overall. A backsplash is a great way to instill flair into your kitchen even if you don’t have a big budget. There are many backsplash possibilities that will match any vision you have for your kitchen. You can choose from a classic subway tile backsplash or a multi-colored glass mosaic to complete the look. Home improvement stores often have backsplash panels that feature peel and stick application for easy installation. Your countertops are another big part of your kitchen that probably could use overhauling. If you have your home’s original or laminate countertops, think about replacing them with granite or quartz. While these materials are more expensive, they are more durable and require less maintenance and cleaning. 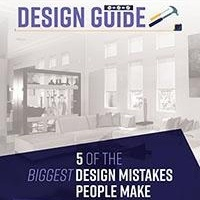 Updated countertops can ultimately increase the value of your kitchen and home in case you decide to put a “for sale” sign in front of your house. With these custom changes, you can make your house feel more like the perfect home for you and your family. 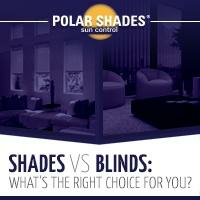 When looking for motorized shades for your home contact Polar Shades at 702-260-6110 for a free in-home consultation. 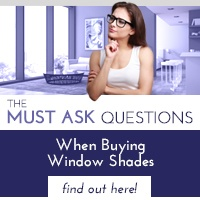 Download our guide The Must Ask Questions When Buying Window Shades for more information on the benefits of motorized shades.